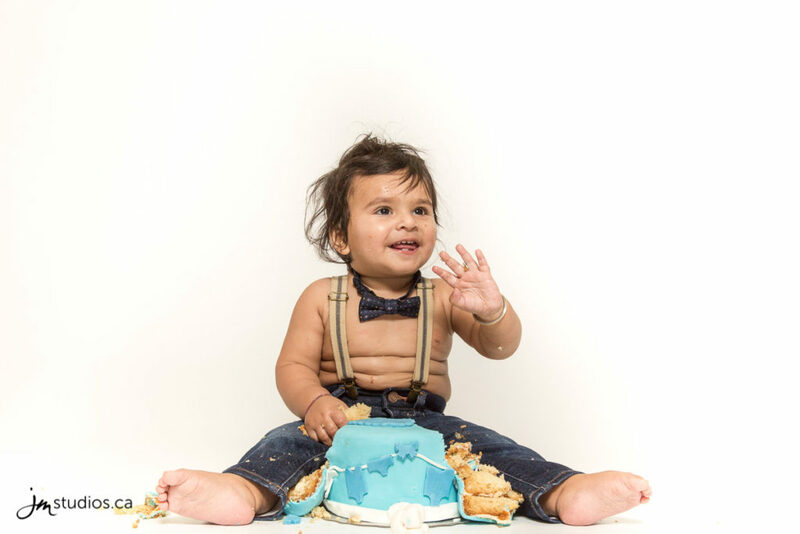 At the end of December the Boparai families youngest son Harfateh will be celebrating his first birthday. 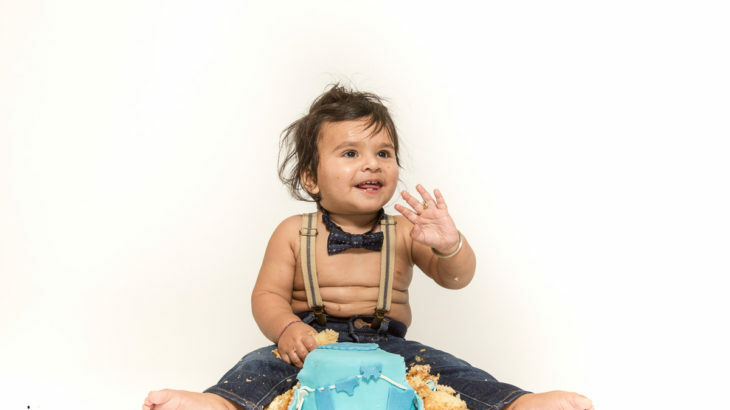 To commemorate the event his parents Gagan and Manveer scheduled a cake smash at our studio. 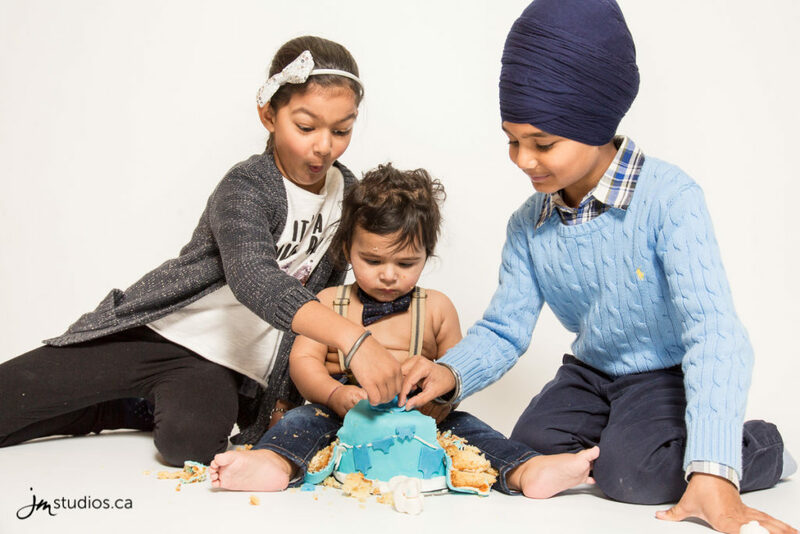 They came in with their two older children and Manveer’s close friend for a family photo and then to watch Harfateh have a smashing good time with his cake. An online gallery of all their images is available for the next 14 days. From the online gallery you are able to favourite images, order prints and share the gallery with your family and friends. 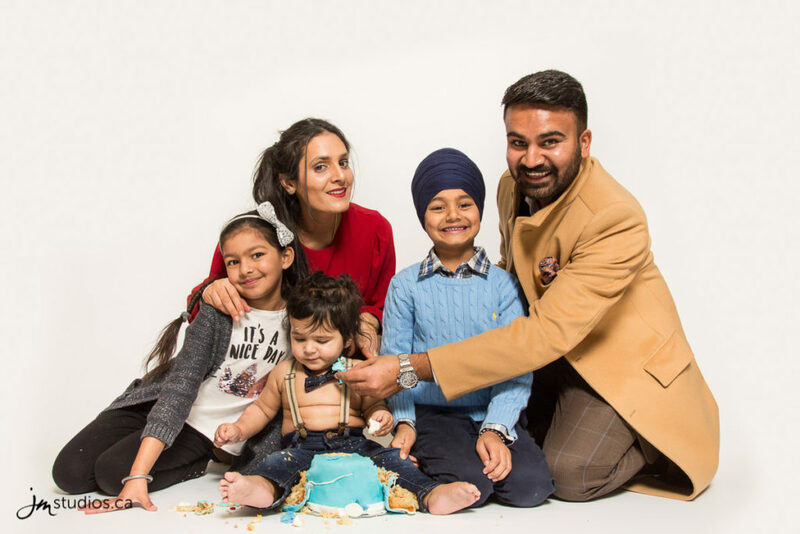 The gallery can be accessed via the link below and you can contact Gagan and Manveer directly for their secure password. 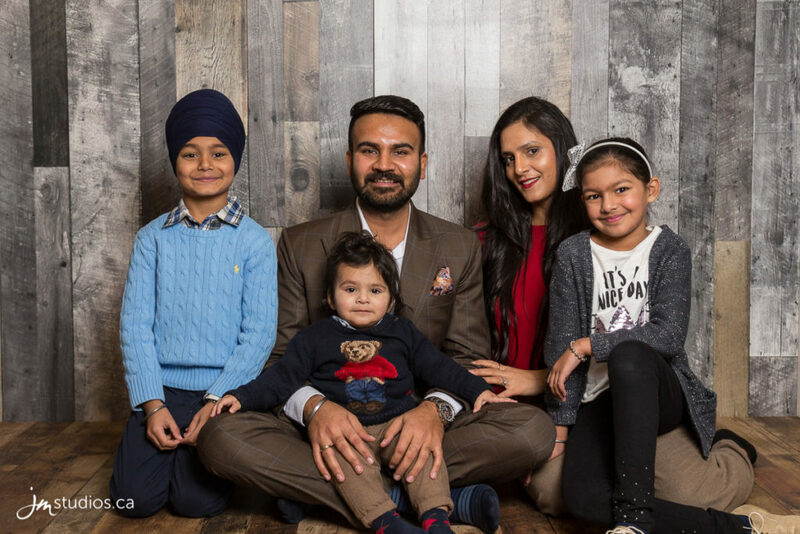 We are so fortunate to have had the opportunity to photograph the Boporai family and we look forward to capturing more of their memories in the future. 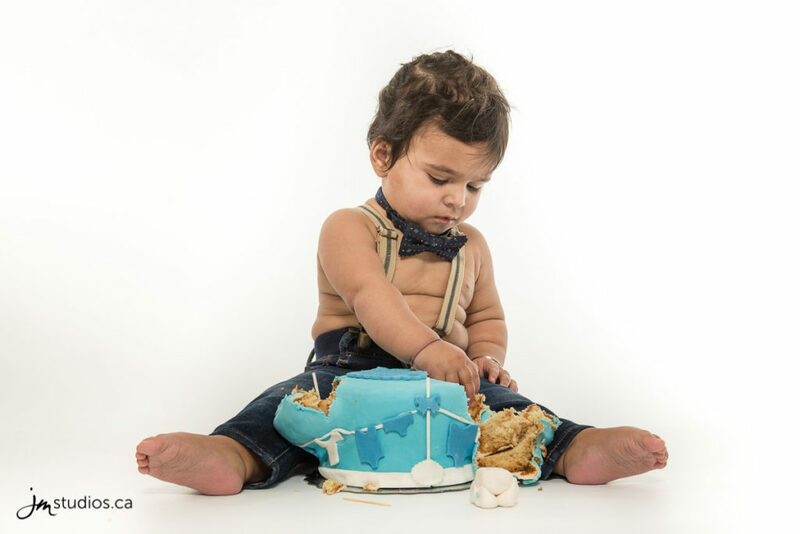 Cake Smash Beautiful, Cake Smash, Calgary Family Photographers, Creative, Family Photography, Family Photography Calgary, Family Photos Calgary, Jeremy Martel, JM Photography, JMportraits, Stylish, Timeless, Trendy. permalink.